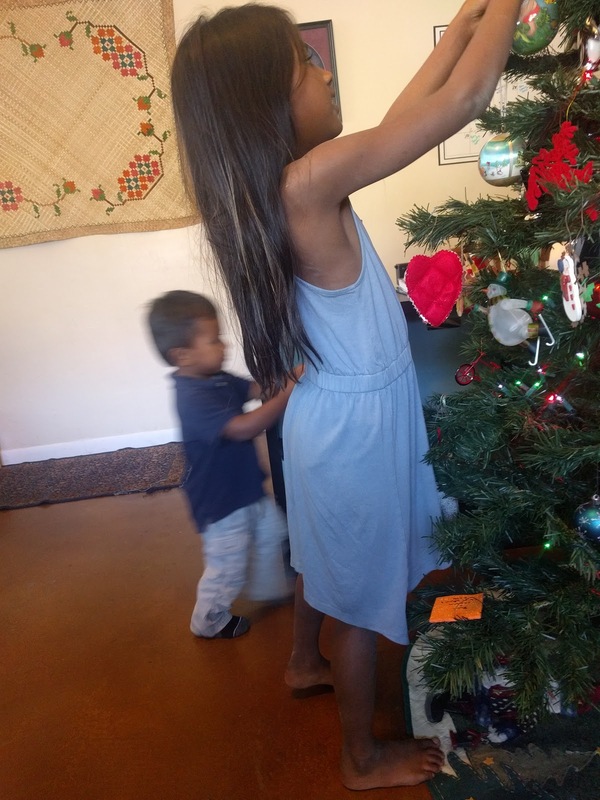 We decorated the tree in stages, putting it up one night and then hanging the ornaments once Sky got home from camp. 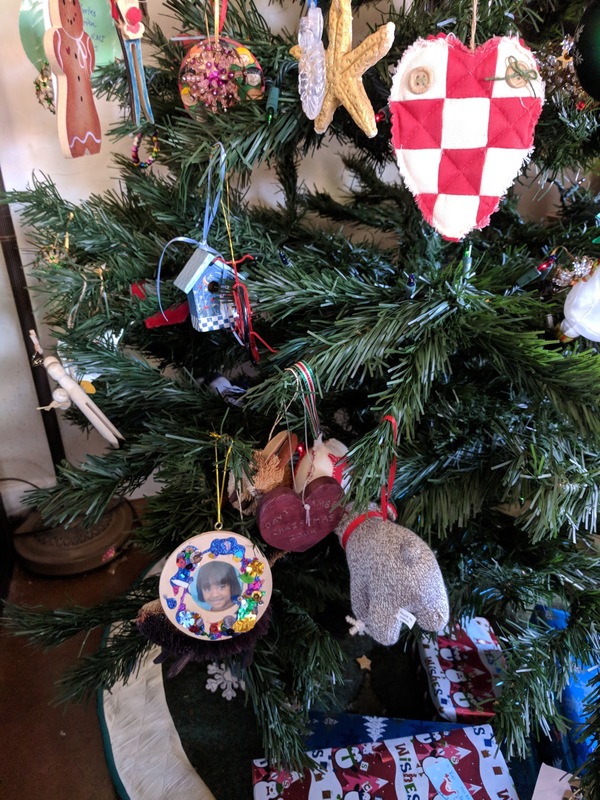 Of course, letting the kids do the ornaments means that we end up with five on one low branch and the some big empty spots but I love to see the kids faces when they finish and never can bring myself to rearrange them. 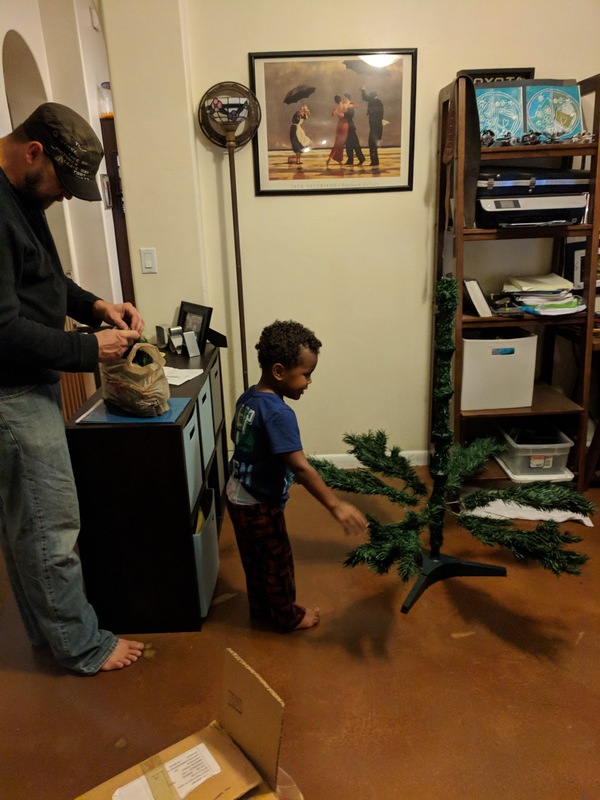 Is your tree up yet? 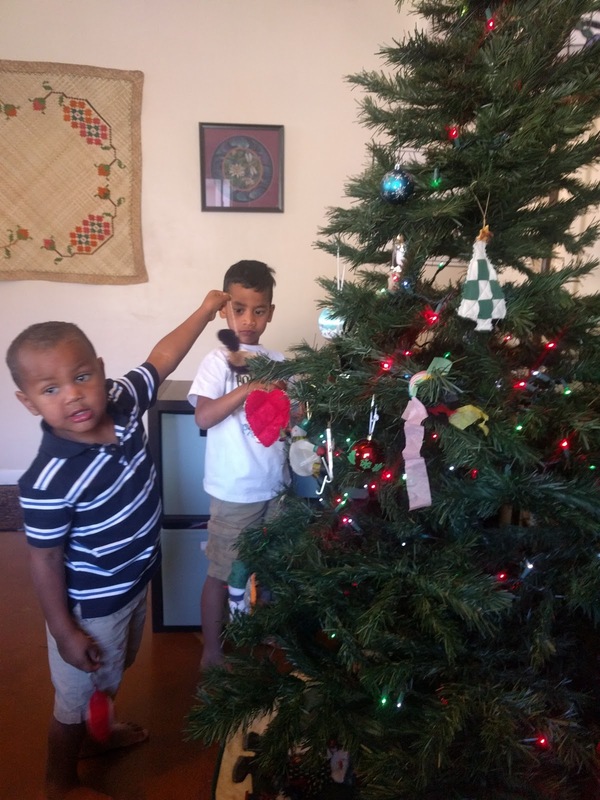 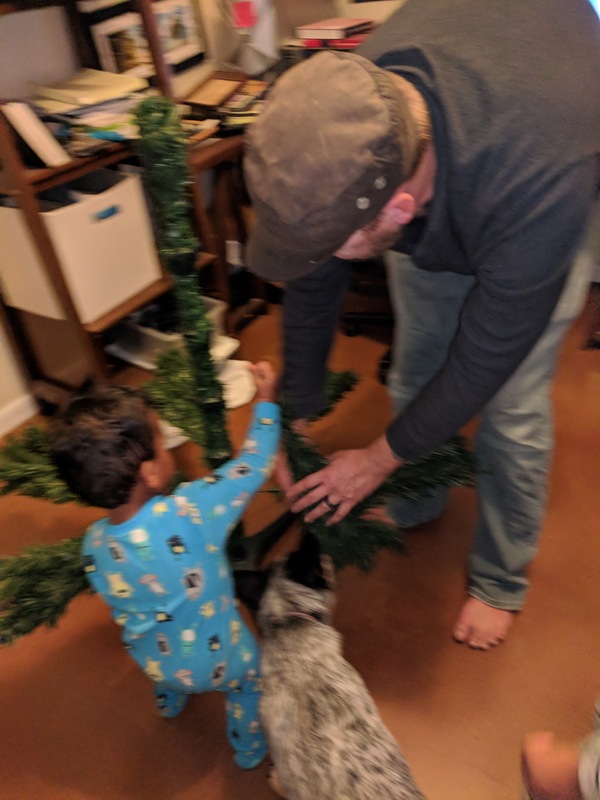 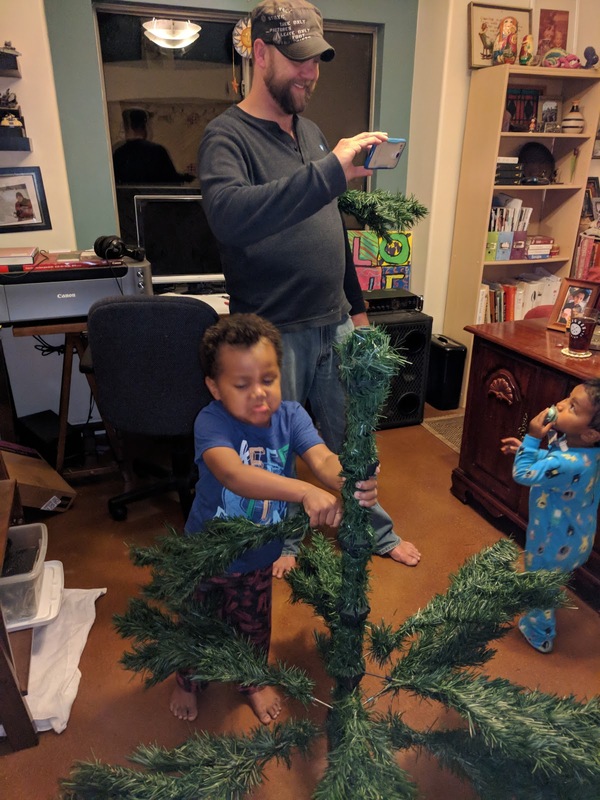 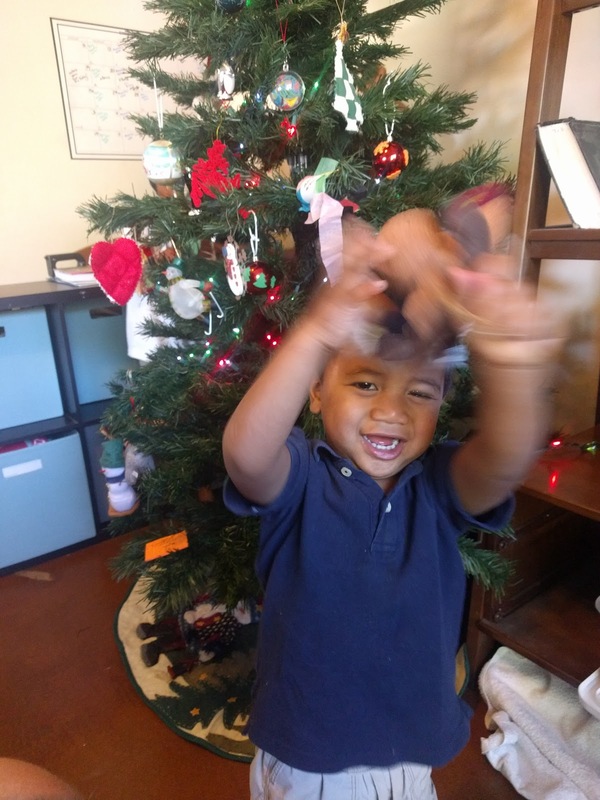 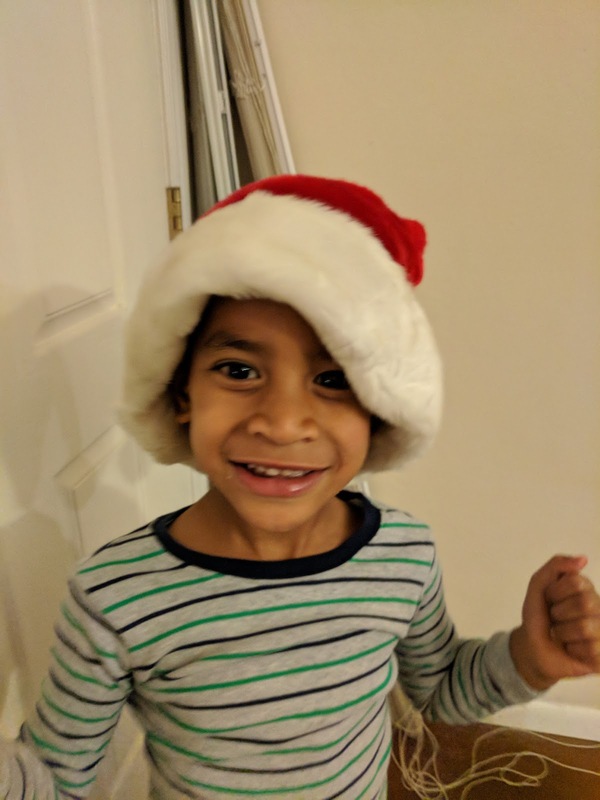 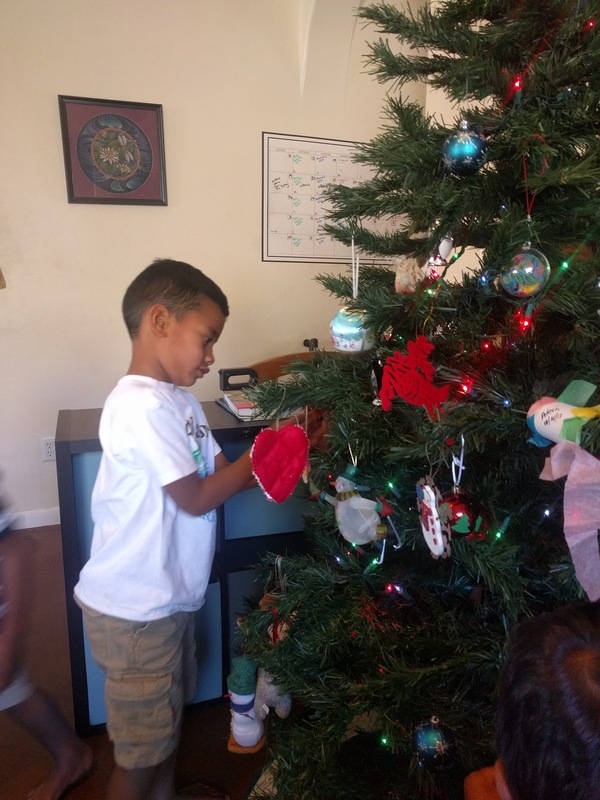 How do you handle ornaments with the kids?